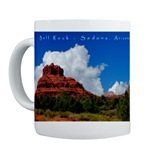 Bell Rock and Courthouse Butte in Sedona, AZ are two of the best known Red Rocks in Sedona. 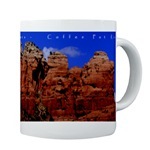 They are found right on Rte 179 while driving into Sedona. 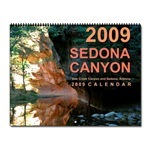 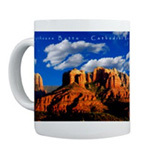 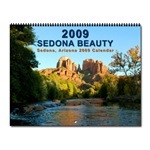 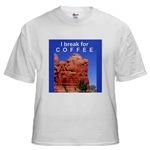 These stock photo images of Courthouse Butte are available for your needs.